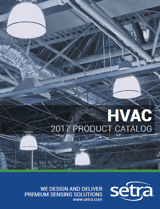 HVAC controls are built around a number of parameters that affect a building’s interior environment; temperature, humidity, air intake, and air exhaust. Reliable inputs are critical to effective control. Setra provides robust, accurate sensors to hel p you control your air handling equipment with ease, efficiency, and dependability. 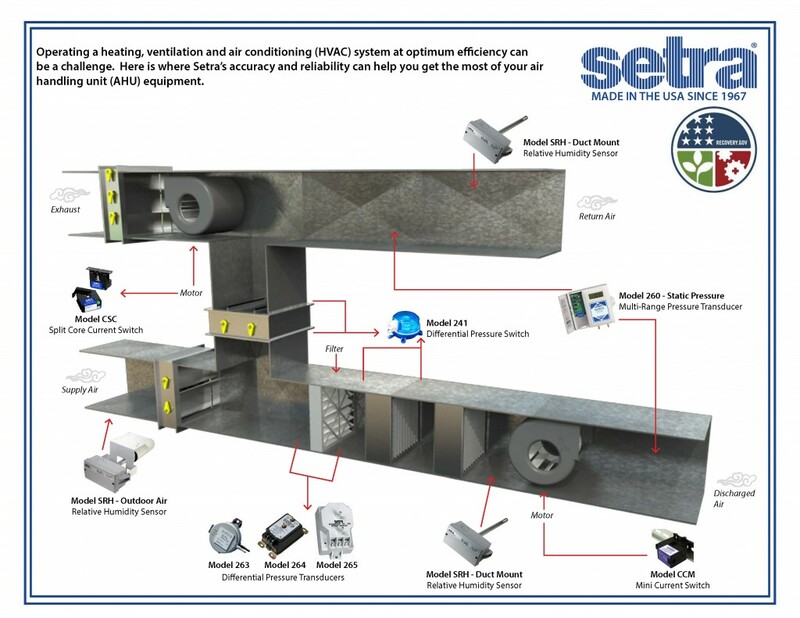 CLICK HERE to download the image and see how Setra humidity sensors can help you get the most of your air handling unit.